4703 Carter St, Oregon, WI.| MLS# 1844830 | John Reuter Realtor/Broker/Owner of The Reuter Team. Wisconsin Homes for Heroes Realtor. Proud to be the Top Homes for Heroes Realtors in Wisconsin and One the Top Homes for Heroes Realtors in the United States. 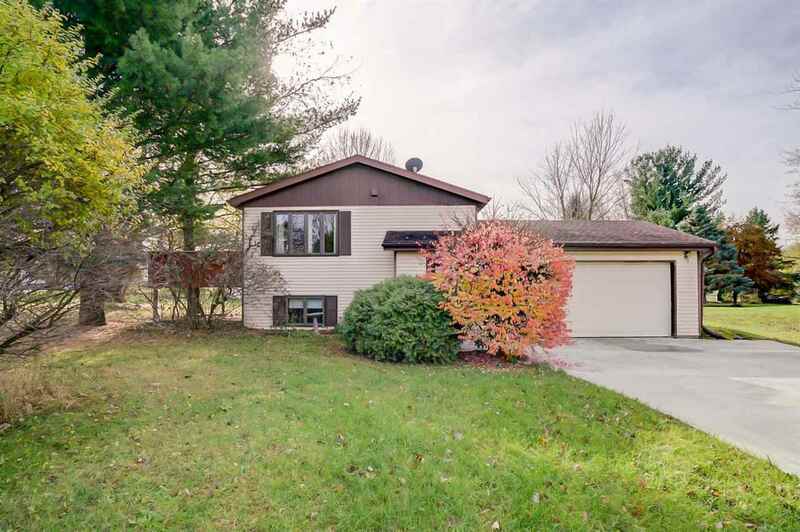 Stretch out on nearly a half acre in a delightful neighborhood with easy access to Madison. Sunny southern exposure, stainless steel appliances, Sub Zero refrigerator, walk-in closets, new Honeywell thermostat, pre-entry mudroom with marble floor, Deck, Lower Level walkout to rear yard, New concrete driveway, New concrete garage floor. Home warranty included.